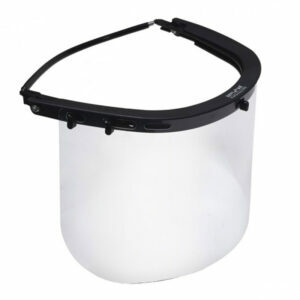 Face Shield Visor Polycarbonate – Ratchet Headgear. 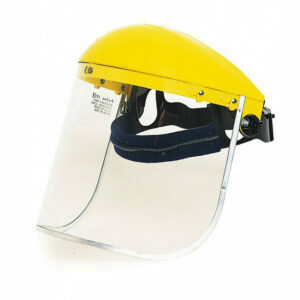 Face Shield with Universal Head Gear. Welding Helmet with Ratchet Fitting – (Heavy Duty).